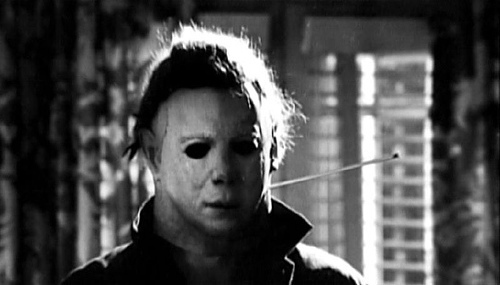 Halloween (1978). . Wallpaper and background images in the Michael Myers club tagged: michael myers myers rocks halloween horror movies michael rocks damn it!. trefwoord: michael myers, myers, rocks, halloween, horror films, michael, rocks damn it!